Top quality transmission service and outstanding customer satisfaction! 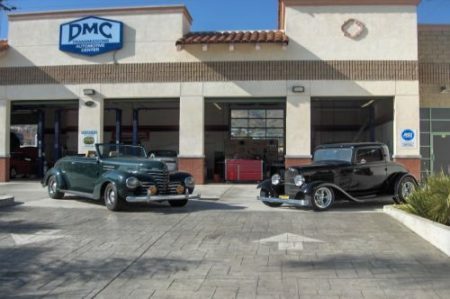 DMC Transmissions is the top transmissions and auto repair shop in Ventura, CA. and we have been providing our customers with top quality transmission services and outstanding customer care for over 10 years! Our family friendly transmission repair facility is known throughout the community for being honest and friendly and at DMC Transmissions we boast a 98% satisfaction rate from the AAA! Call us today at (805) 652-2221 or schedule an appointment online and see why our transmission customers love us! 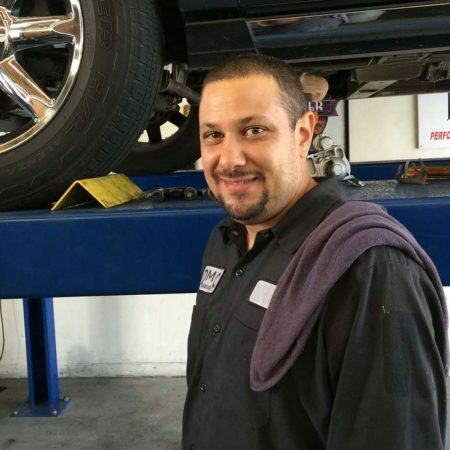 DMC Transmissions understands the importance of finding a well-trained & qualified automotive transmission technician in the Ventura area. This is why our expert transmission technician staff is professionally trained and certified. 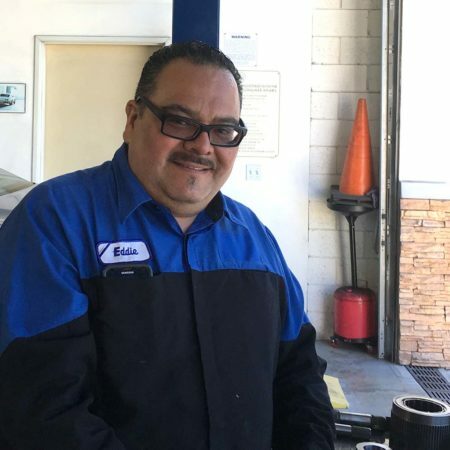 Each transmission repair expert on our Ventura automotive service shop staff strives for excellence in every automotive repair service our shop offers. Donny Has been involved in the transmission industry since birth. His father was a longtime successful shop owner and taught automotive technology at the college level. 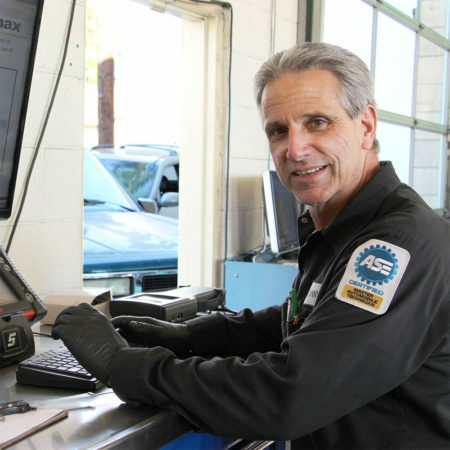 Donny is an ASE Master certified Technician and a GM Master Certified Technician with over 30 years experience. He is currently a member of the Automatic Transmission Rebuilders Association Board of Directors. 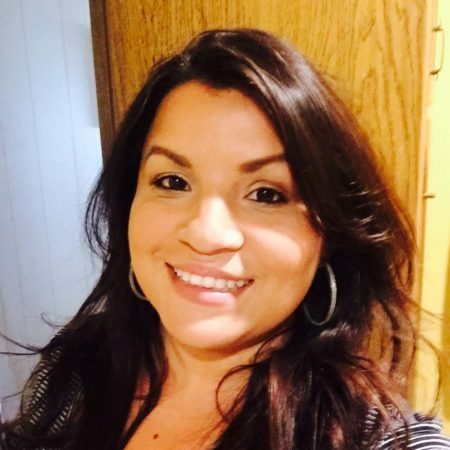 Nancy is our Office Manager and Service Dispatcher, her ability to identify strengths and weaknesses and maximize effectiveness is uncanny. She possesses a cheerful spirit and is continually gregarious while maintaining a high level of professionalism. 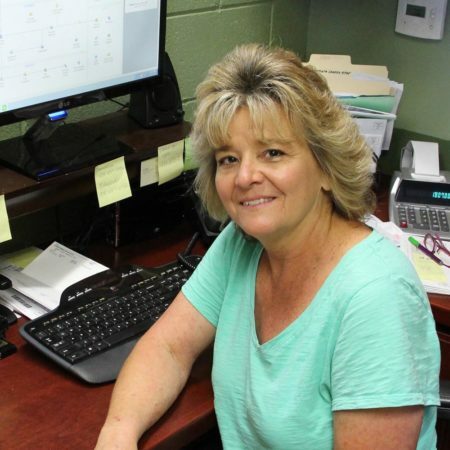 Her skills do not end in the business office, she is also uniquely talented with today’s modern automotive computer systems and regularly demonstrates the ability to solve problems within automotive electronic systems. We Care About The Southern California Community!